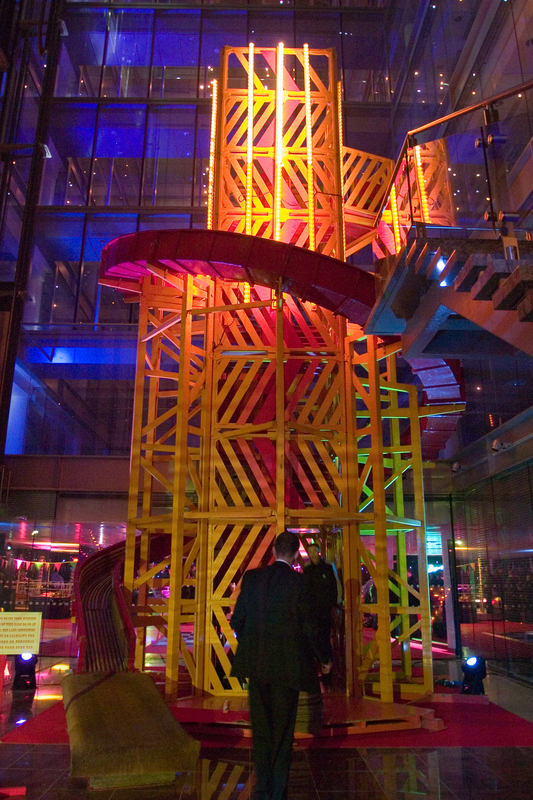 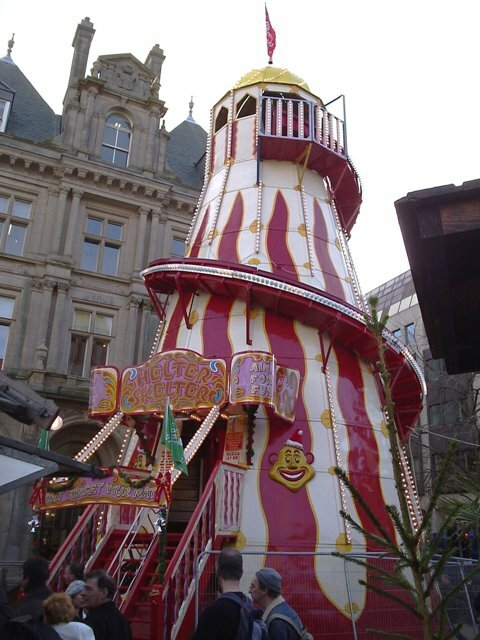 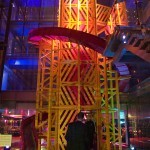 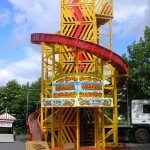 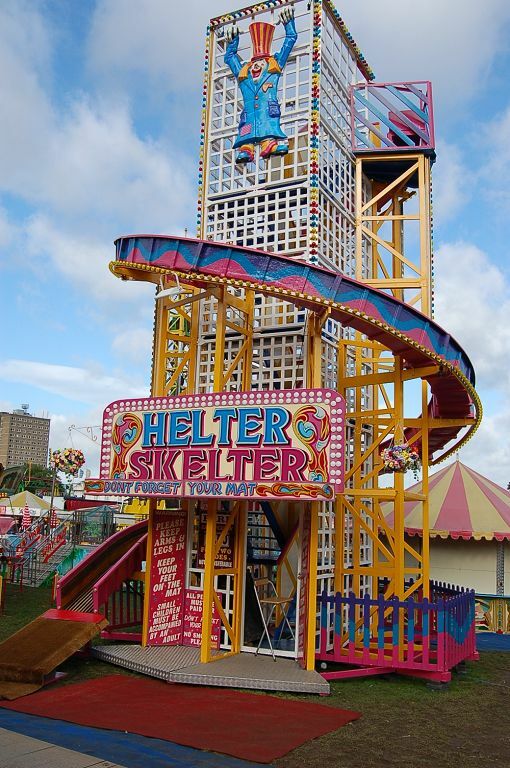 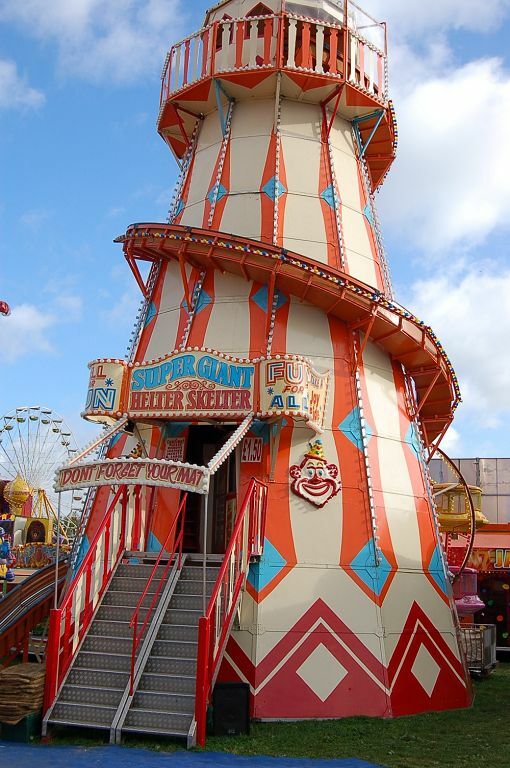 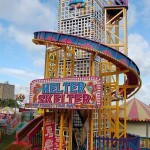 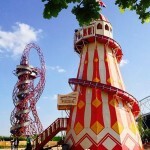 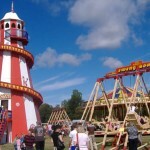 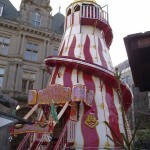 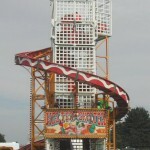 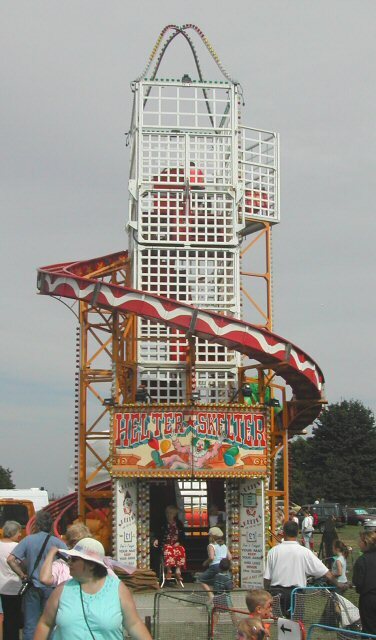 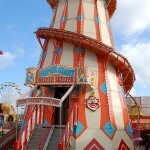 There are different types of Helter Skelter that we can provide, from the traditional Lighthouse style that were designed to stand at the end of the pier, and the square shaped lattice design. 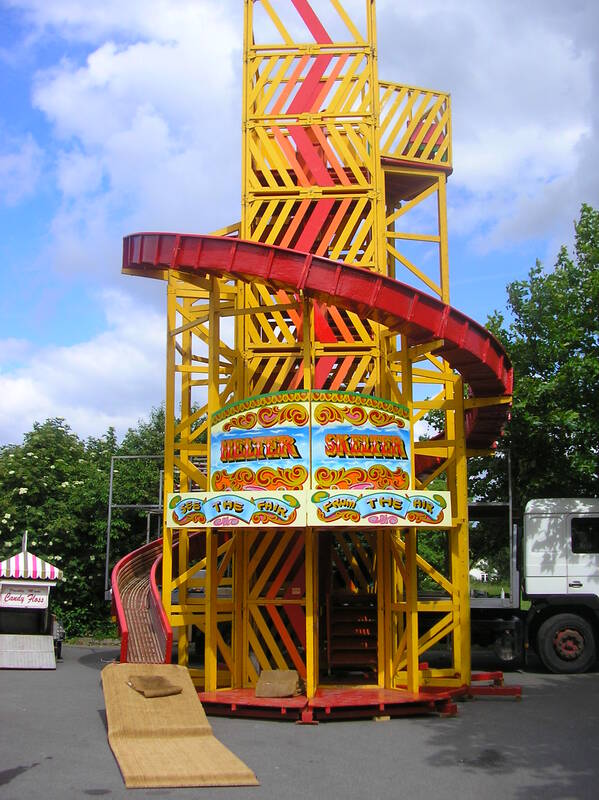 As with everything, different designs means different prices, but whatever meets your budget and your desires you will get the same quality pleasure. 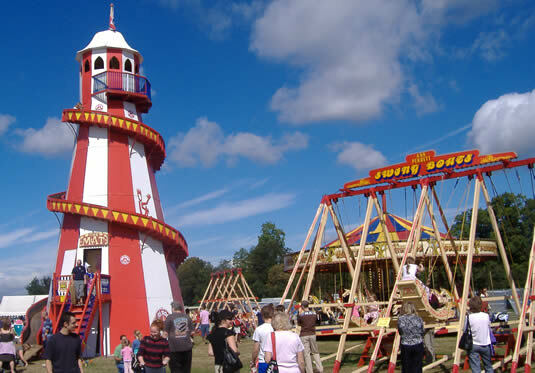 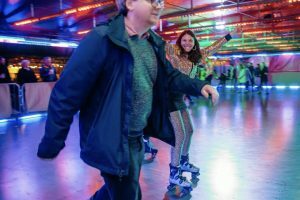 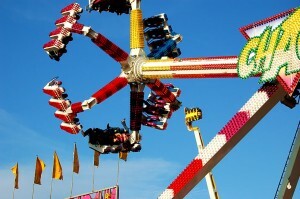 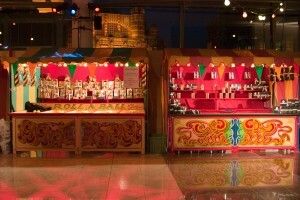 If you are interested in hiring or finding out more information on hiring this fairground ride please complete the form below and we will endeavour to respond to your enquiry as soon as possible - or alternatively phone 020 8795 4282.